书籍简介: With over 90 million copies sold worldwide, key words is one of the most successful schemes on the market. This series of four activity books provides thorough practice in the main aspects of language, including the first 300 Key Words. It offers the best possible start for those learning to read and write in English. Marc Brown is the creator of the bestselling Arthur Adventure book series and codeveloper of the #1 children's PBS television series, Arthur. 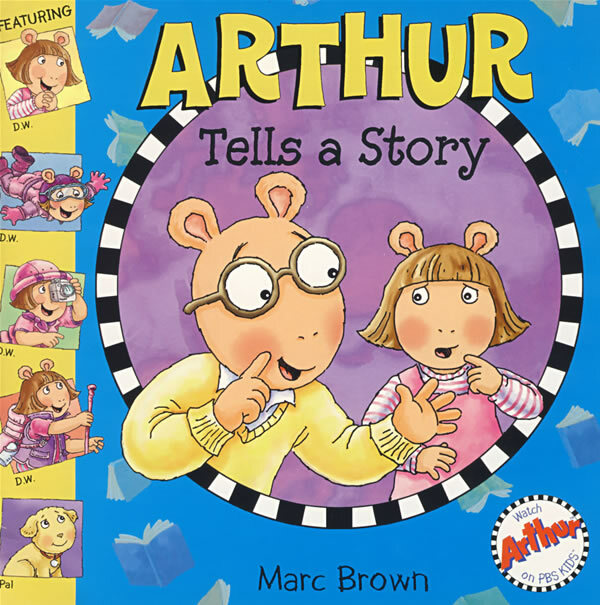 He has also created a second book series, featuring D.W., Arthur's little sister, as well as numerous other books for children. Marc Brown lives with his family in Hingham, Massachusetts and Martha's Vineyard.